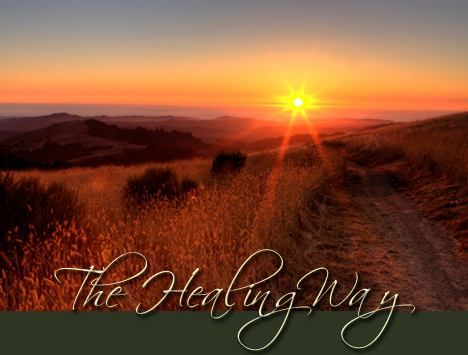 Burnaby Healing Centre - Registered Massage Therapy and Natural Therapeutic Services. The Burnaby Healing Centre is a multidisciplinary clinic offering treatments by Registered Practitioners in Massage Therapy, Wave Maker (ADD/ADHD Therapy), Reconnection Healing® and Family Care. This clinic will be of interest for those people seeking alternate methods of healing and health care. Our Services allow the body to realign and increase the effectiveness of its natural healing capabilities. Visit our Practitioners page to see familiar faces along with new team members and our Contact page for clinic hours and our new convenient address at the corner of Boundary Road and Dominion Street. We hope you find the information included in our website useful, if you have further questions or would like to discuss your specific wellness needs or schedule an appointment, please give us a call.